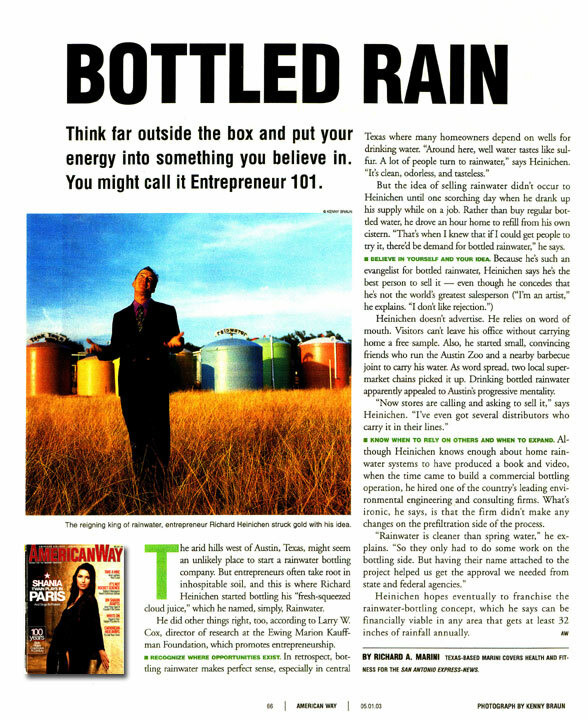 Tank Town - Rainwater Collection Since 1994! 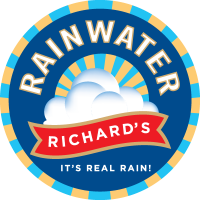 Also home to Richard's Rainwater & Happy Water! 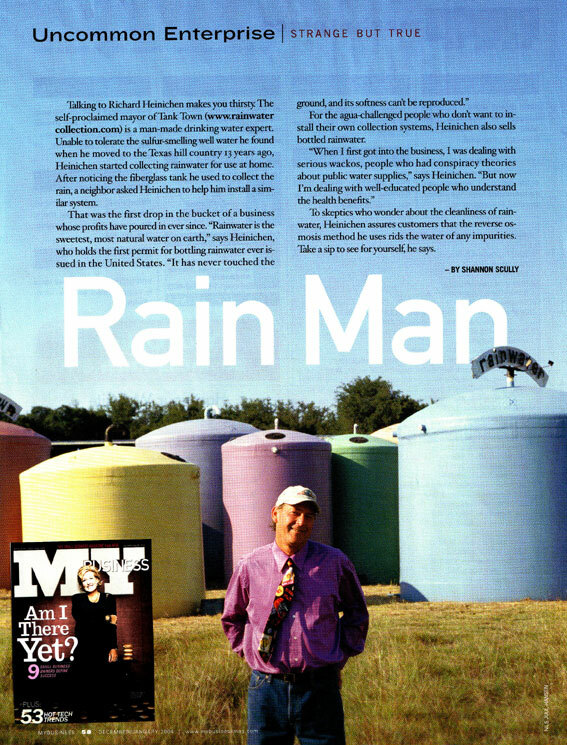 Over the last 23 years, Tank Town has installed hundreds of rainwater collection systems in the Texas Hill Country. 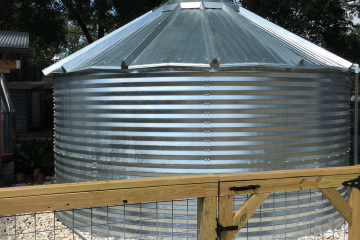 Because the ground water in these parts can be both iffy and yucky, we specialize in rainwater systems that take the place of well-water systems and can supply a household with all its water needs. 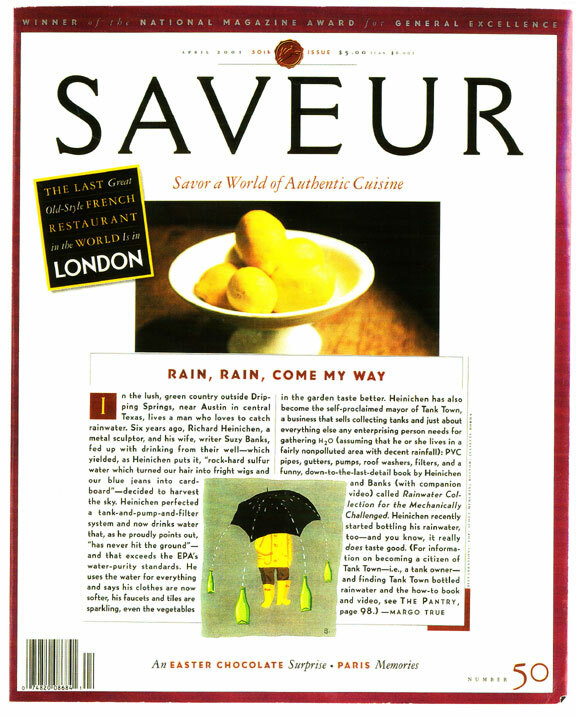 This means sizing tanks and collection surfaces to get through the worst of our droughts. 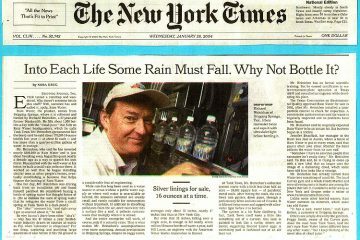 It means installing filters and disinfection components that guarantee potable water with the least amount of bells and whistles, hassles and maintenance.